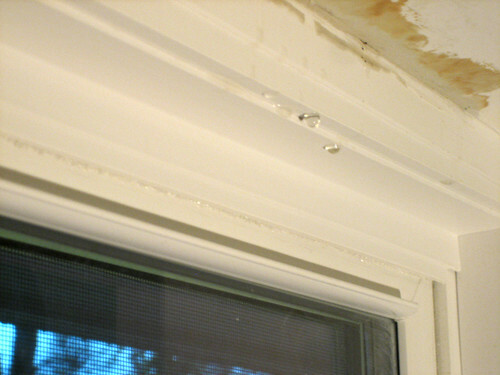 The leaky window you see here is actually a roof leak. What this means for the kitchen remodel is I'm taking the cash for the refrigerator to replace the roof. Sh# as they say in English.